Characters are at the heart of a film and without interesting, appealing characters, a film will inevitably fail to engage an audience. A memorable character can see a film elevated from good to great and even ensure that a film stands the test of time. Though we may often be able to sort characters into succinct categories – the protagonist, the antagonist, the love interest, the hero, the villain etc. There are many other times when characters do not fit into any one category and we cannot so easily label them as any one thing. Taking it one step further, there are film characters whose intentions and actions end up taking us by surprise and sometimes even shocking us. These surprising character twists can have both positive and negative effects on the film and the audience, but they always have an impact and show the importance of having fully rounded and engaging characters. The Dark Knight, Christopher Nolan’s second instalment in his Dark Knight Trilogy, boasts a plethora of interesting characters to engage the audience. Heath Ledger’s portrayal of the Joker particularly resonated with audiences and earnt him a posthumous Academy Award for Best Supporting Actor. 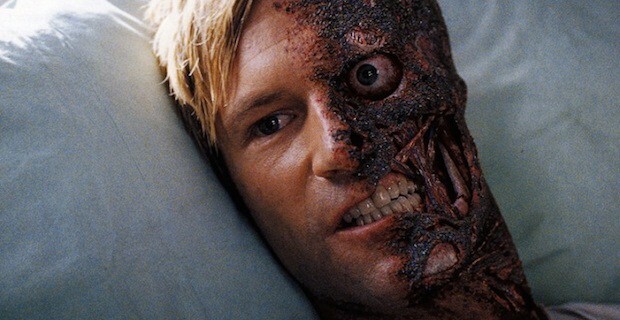 But when it comes to a character in the film whose nature takes a surprising turn, there is no better example than that of District Attorney Harvey Dent. Dent is in many ways the moral core of the film – completely fixated on protecting Gotham and those that he loves. Dent is such a figure of hope that Bruce Wayne believes that with Gotham under Dent’s protection, he can retire from being Batman and perhaps even live a normal life. Thus, when Dent later goes on a killing spree in revenge, it is a shocking twist from the calm, determined and focused Dent from earlier on. Character trivia: Early on in the film, in the courtroom scene, Harvey Dent disarms a witness, removing the magazine and holding it with his little finger. This is actually the correct procedure for emergency reloads and correcting malfunctions. Tony Kaye’s violent crime drama film is about many things – racism, morals, gang culture etc. But at its core it is a deep character study of a man who tries to change his core beliefs and deeply ingrained prejudices. Neo-Nazi Derek Vinyard is sent to prison after killing two black youths. Whilst in prison, he begins to become disillusioned with his beliefs. Upon his release, he hopes to prevent his younger brother Danny from following in his footsteps. But can a leopard change its spots? Especially if those spots are cruel, racist ones. 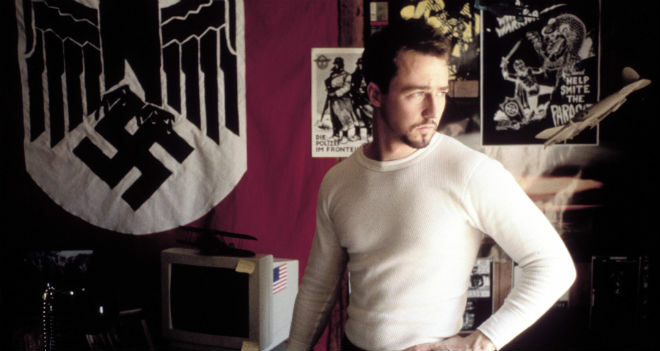 Throughout American History X, the character of Derek takes the audience on a journey that is full of surprises. His change from neo-Nazi to a guy whose utmost concern is his family is surprising enough. But perhaps the biggest surprise of all is that in some moments of the film, the audience finds themselves warming to the character of Derek. Is it not strange to find merit in a racist killer? Or is it only right to have feelings of compassion for someone trying to change their life, no matter what they have previously done? The many questions and dilemmas that the character of Derek Vinyard presents to the audience means that his character and how his character makes us feel is never predictable. Character trivia: The original ending was supposed to be of Derek standing in front of a mirror shaving his head after Danny passes away. It was thought that this ending would more neatly tie the plot together. 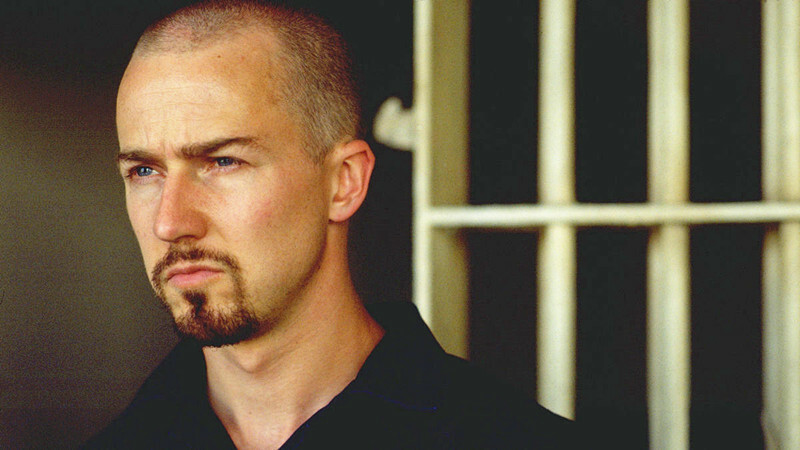 However, it was removed after Edward Norton, who plays Derek, objected. 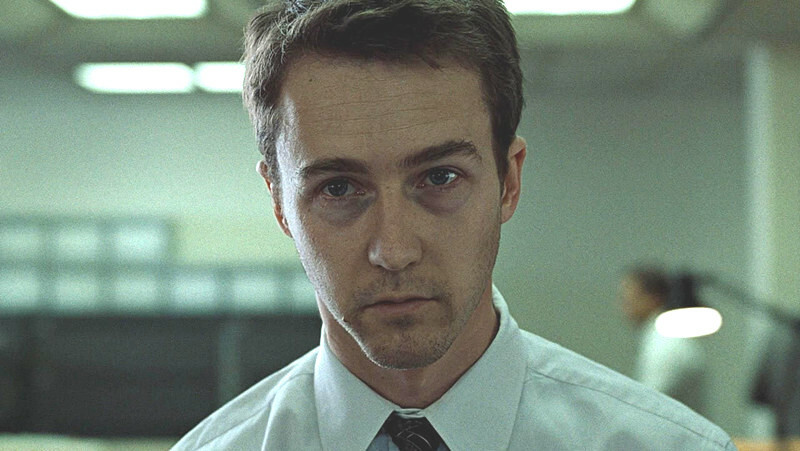 We could discuss the surprising character twist in Fight Club, but we can’t. We’re not allowed to talk about it. When Andrew, his cousin Matt and his classmate Steve find a mysterious object in the woods, they soon begin to realise that they have developed telekinetic powers. As their powers increase, each deal with their newfound power in different ways. But it is Andrew whose character takes the most dramatic turn. Whilst Matt and Steve use their powers in a playful way, Andrew experiments with his powers and eventually starts to abuse them in terrible ways. 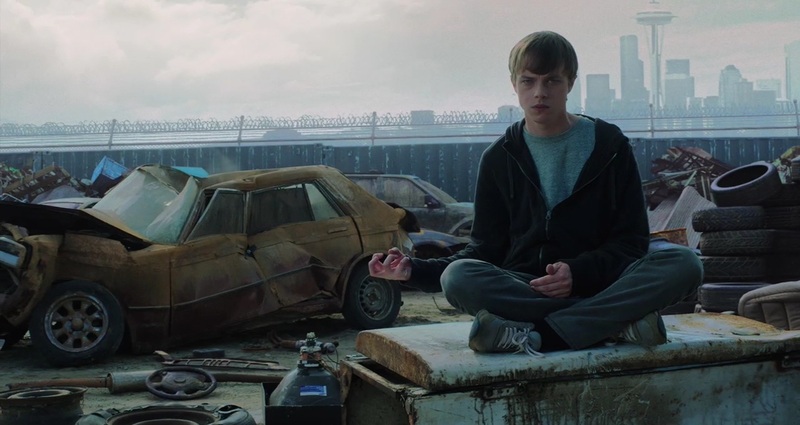 This abuse of his powers changes Andrew’s character completely from how he is first portrayed, and it is hard to reconcile him with the quiet and insecure character that he is at the start. It would have been less surprising to see self assured Matt or popular, confident Steve misuse their powers. The fact that Andrew is the one to become violent and dangerous is a good twist for the audience. Andrew even describes himself as an apex predator, and his complete transformation from weak prey to savage hunter is a brilliant character arc. Character trivia: When Andrew is performing in the high school talent show, he comes onto the stage through a stylised Cave of Wonders painting from Aladdin. This represents the strange and mysterious cave where Andrew obtained his powers. 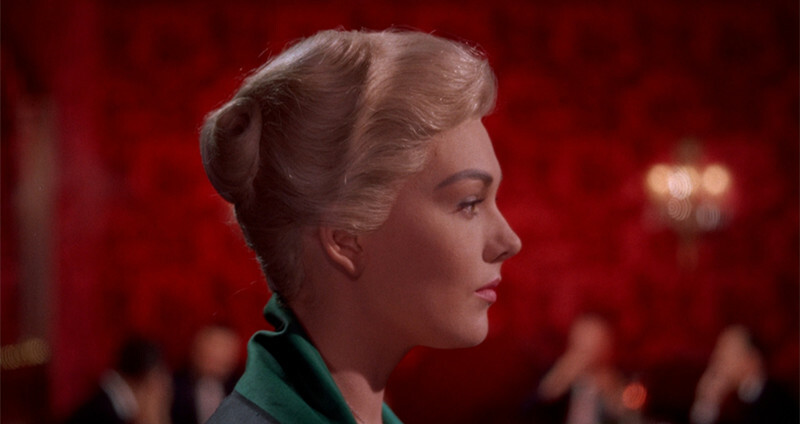 Although not well received at the time of its initial release, Vertigo has gone on to be cited as one of Hitchcock’s best films. The film follows former police detective John ‘Scottie’ Ferguson, a sufferer of acrophobia and vertigo, who is hired by his old acquaintance Gavin Elster as a private investigator to keep tabs on his wife Madeleine whose bizarre behaviour is worrying him. The strange situation that Scottie finds himself in becomes stranger still when he falls passionately in love with Madeleine. However, when Scottie’s phobias prevent him from stopping Madeleine prevent suicide, he becomes depressed and withdrawn. Later Scottie falls in love with another woman – Judy Barton, who reminds him of Madeleine. What ensues after that is a complicated and twisted tale of romance and deceit that not only provides character twists but plot twists too. What is so surprising about the character of Madeleine Elster is that her character twist is both hinted at quite early on and yet also hidden subtly until its reveal at the climax of the film. Audiences and critics alike did not respond well to the film in 1958, finding the plot messy and confusing and not really quite understanding the character and plot twists. As time has gone on, audiences have been able to admire the nuances of the film much more and appreciate the twists and turns.